ArtFire Collection - Tippie Toe Through Blue and Champagne! Tippie Toe Through Blue and Champagne! 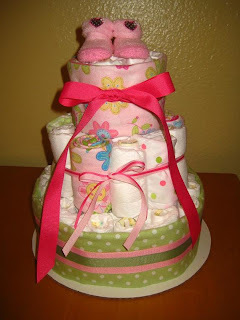 An Undiscovered Talent featuring Diaper Cake Dazzle! 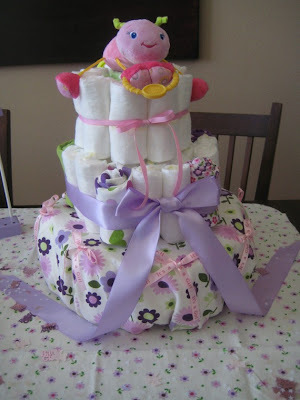 This undiscovered talent post features Diaper Cake Dazzle! Their shop is filled with a variety of beautiful baby items! The cake pictured above is a beautiful and adorable Chic 3 tiered diaper cake! With adorable pinks, purples and greens its perfect for any baby girl! Cakes are made with diapers, receiving blanket, booties, burp cloths, wash cloths or onesies and finished with a bow! 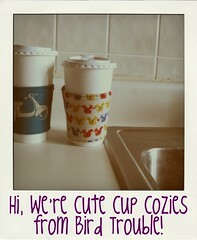 They are perfect for any baby shower or baby gift! They will even customize cakes for you if you have a preferred color or theme! Below are a few more items listed in Diaper Cake Dazzle's shop. 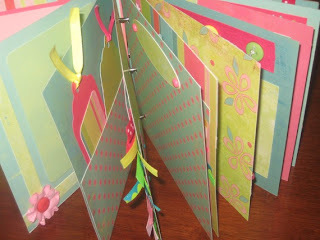 Check out the adorable scrapbook album below! 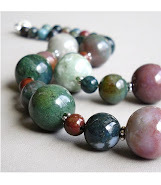 ArtFire Collection - Green Bracelets!